A university town, naval base, and Germany’s largest passenger port, Kiel offers the perfect blend of urban charm, culture and history. 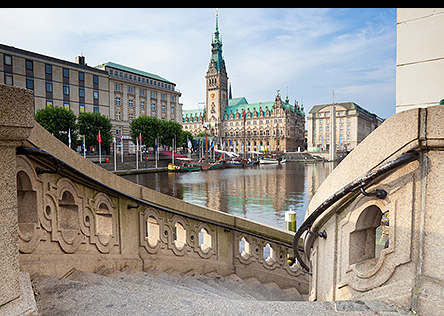 Kiel also serves as your gateway for Hamburg, a beautiful port city on the Elbe River. Spend a delightful day exploring St. Michael’s baroque church, the St. Pauli District, and the gardens and cafés around Alster Lake.